SEO Russian RSS. 395 items. 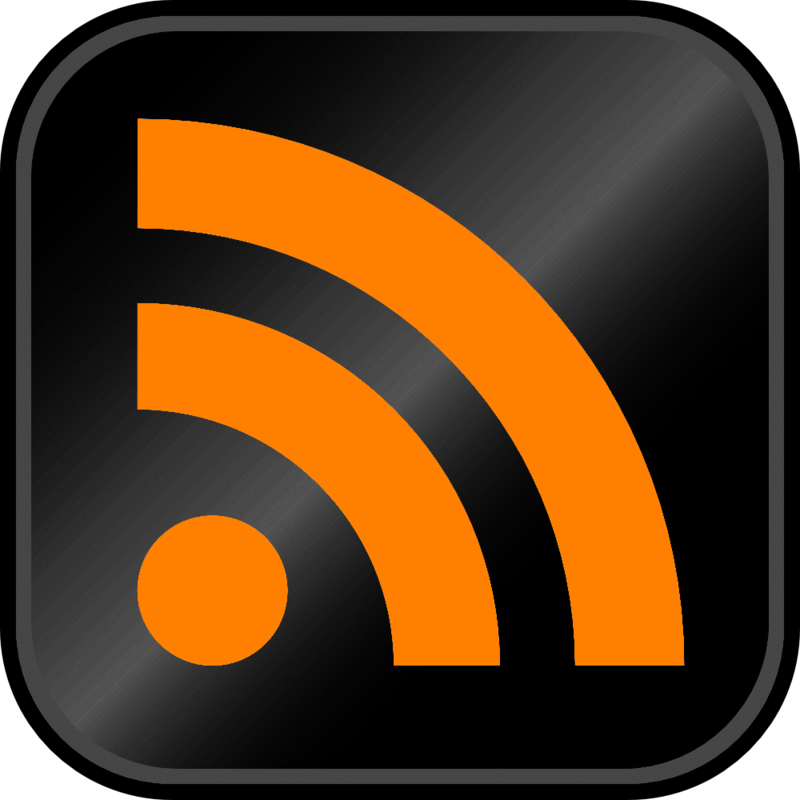 A fresh collection of RSS feeds in OPML format for SEO monitoring in Russia. Collected tapes as SEO bloggers, and dorveyschikov, exchanges, some themed news items, etc. Topsapa smokes quietly on the sidelines, but the trashaka is a bit too much, because they all happen to be off-topic or repetitive, so you need to count that amount of RSS to find a couple of worthy materials in a day. By the way, deceased RSS feeds until 2018 are cleaned. As a result of the purchase you get OPML file which can be imported to my RSS reader. Feeds are relevant at the time of placing the goods on sale.